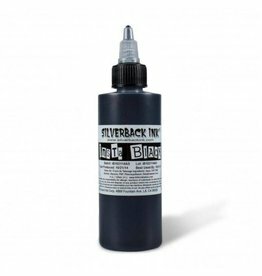 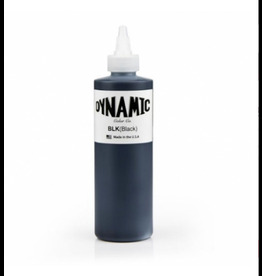 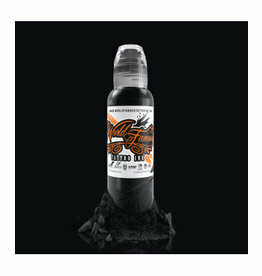 This Black can be used to create fine lines, large lines, impeccable gray scales and large surface fills. 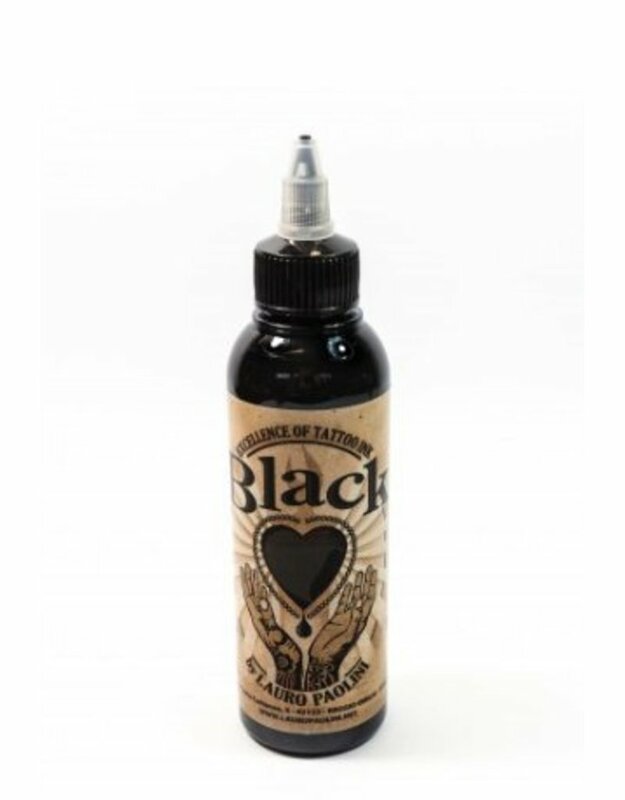 The lines drawn with this Black do not break under the client's skin and the result of the healed tattoo is perfect and long lasting. 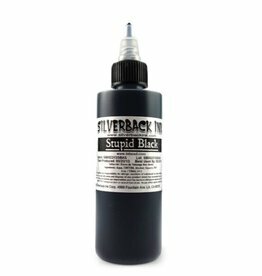 It does not lighten and does not tend to blue.